“I assure you it has been the greatest satisfaction, comfort, and delight to me, to hear what a musical society I am got into. I absolutely cannot do without music. It is a necessary of life to me…” Mrs. Elton to Emma Woodhouse in Emma. Dutch soprano Josefien Stoppelenburg has performed as a soloist in the US, Europe, Asia, South America and the Arab Emirates. She has performed for Dutch King Willem Alexander and has won several prestigious awards. 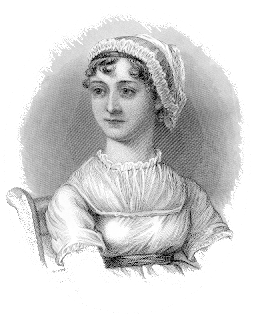 And wonderful news for us - she and her husband met over Jane Austen! As Austen fans, we all know how important it was to Jane to be able to practice her music and entertain her family. What would this have sounded like? Josefien will help transport us back 200 years to a family gathering at the Austen home as we experience Jane Austen’s music. The musicians will perform, we’ll talk about Jane Austen and music in her time, and we’ll have some time to meet with the musicians at a brief reception. Please feel free to invite your friends to share in this wonderful opportunity! 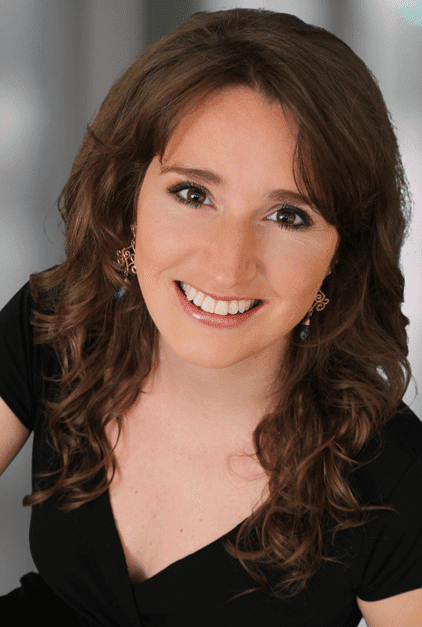 Josefien will be accompanied by members and guest artists of Burning River Baroque Malina Rauschenfels (soprano), Paula Maust (harpsichord) and Pillip W. Serna (viola de gamba). To help us with planning for this event, PLEASE RSVP by September 11th using the contact form on the website, or by emailing jasnaonc at gmail.